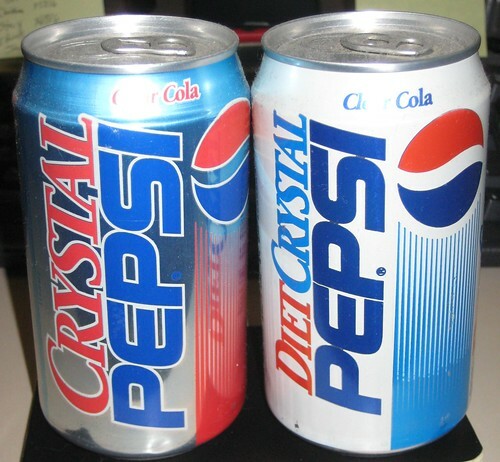 Today is the 20th birthday of Crystal Pepsi. 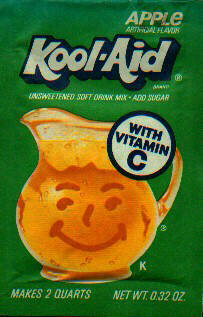 So in honor of our see through friend, I thought I’d take a look back at one of the more maligned soda drinks of our time. 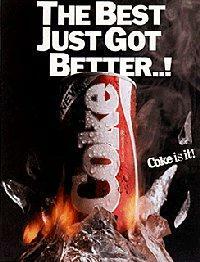 By then, though, the damage was done and Pepsi canceled the soda in America in late 1993 – 1994. Crystal Pepsi continued to sell well in Europe for another year or so but was eventually canceled there also. 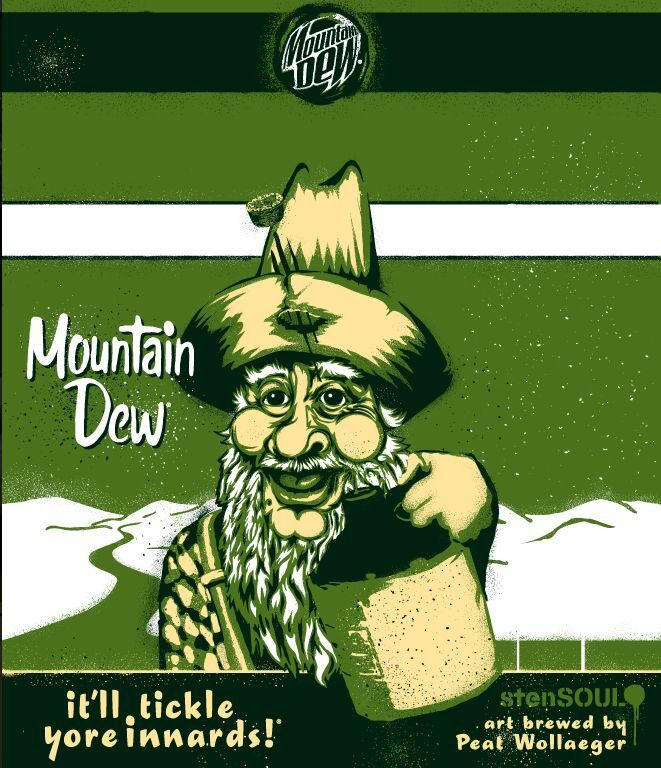 The Crystal Clear concept quickly became a joke and was mocked on late night talk shows and eventually in a classic Saturday Night Live commercial, Crystal Gravy (via Redux). 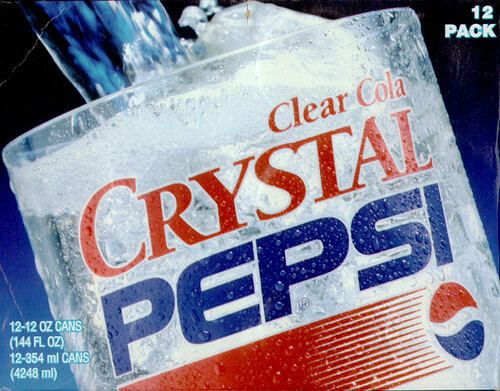 PepsiCo quickly moved on and Crystal Pepsi eventually became a shameful footnote in the company’s history (a la New Coke). 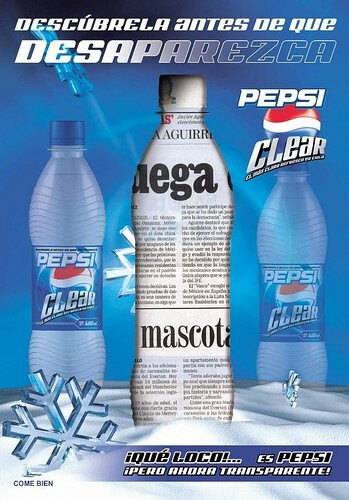 As a special promotion, however, Pepsi did release a Pepsi Clear in Mexico in 2005. 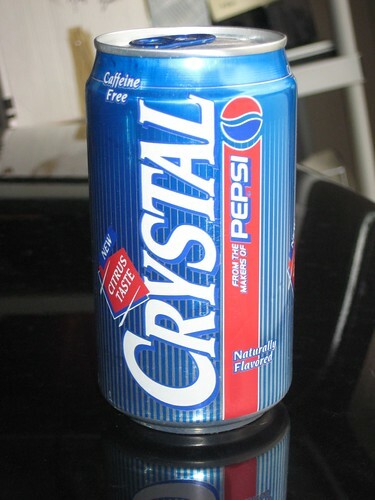 Presumably, it used the same Crystal Pepsi formula. 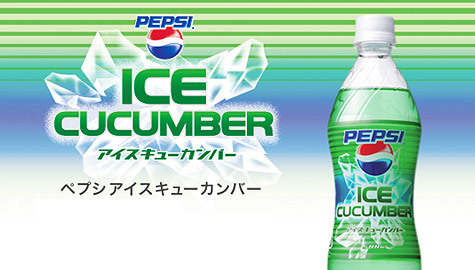 I’m unsure if it had a citrus flavor or not. This week, I’m looking at many of the Episode I promotions. Yesterday I looked at some of the current promotions for the 3D release of Star Wars Episode I. 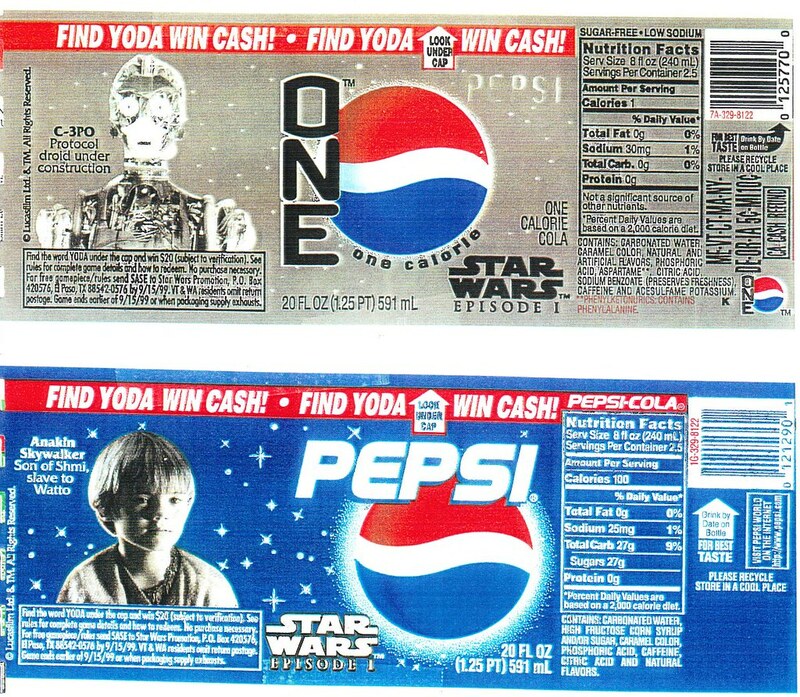 Today, I’m going to go back in time to 1999 and look at the original Pepsi Star Wars collector can promotion during the original release of Episode I. 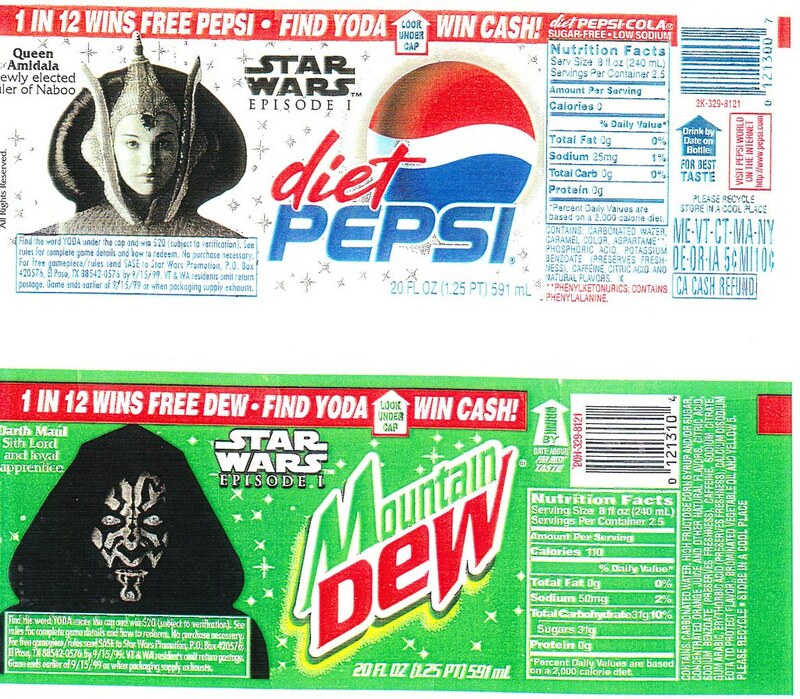 Being a soda enthusiast as well as a Star Wars enthusiast any cross promotion between the two is a huge deal for me. So this giant Episode I promotion is one of my favorites. 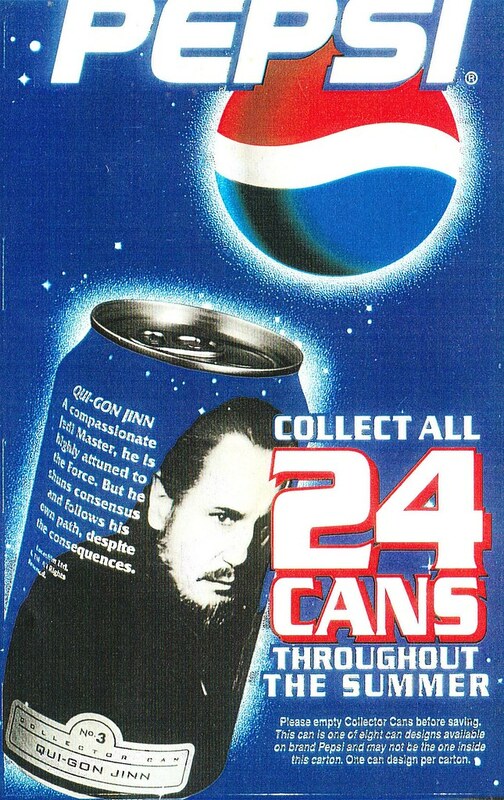 Pepsi’s 24 collector character cans were the huge promotion everyone probably remembers even to this day. There were 24 character cans in the entire set. There were 8 Pepsi and Mt Dew cans and 4 Diet Pepsi and Pepsi One cans. 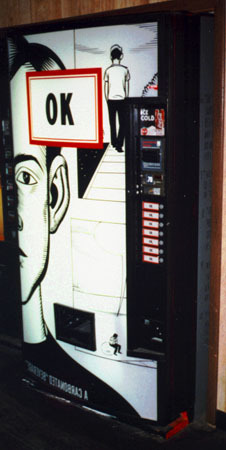 Pepsi One was newly released in 1999. I actually bought cases of Pepsi, Mtn Dew, Pepsi One and Diet Pepsi to get all the cans. Cans were released in waves (see the list here) every 2-3 weeks and each 12 and 24 pack of cans only contained one character. So, obviously, like everyone else, I wound up with a ton of extras. 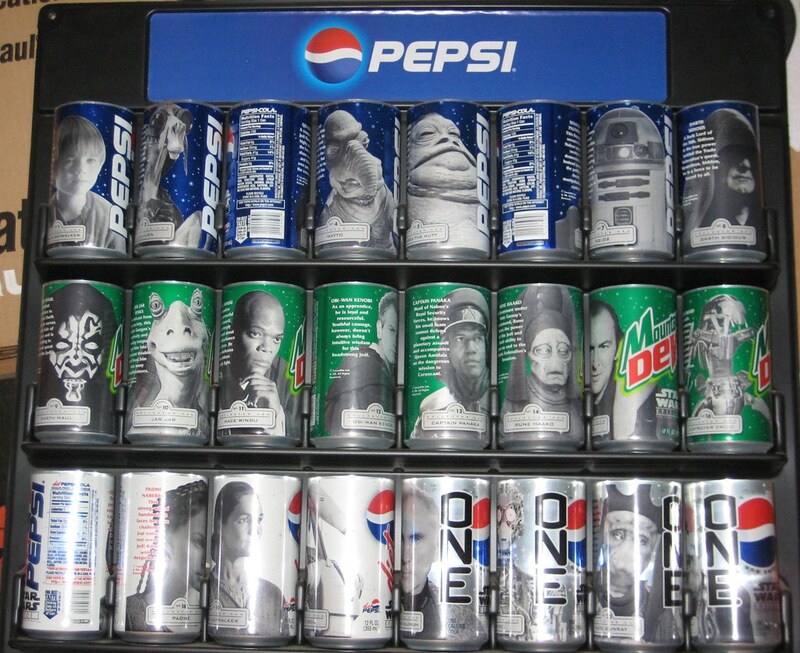 I remember the very last character can I needed to complete the set was the Diet Pepsi with the Battle Droid. It took months to find it but I finally did and had to buy a 24 pack of cans to get it. The pic above is, I believe, a salesman’s sample of the complete 24 can set. There are no tops on those cans. I acquired this a few years after Episode I. It came together in a lot with a bunch of Pepsi promo material, the cool black Pepsi can holder you see holding the cans in the pic and the cool Pepsi Destiny can (which I’ll discuss in a minute). 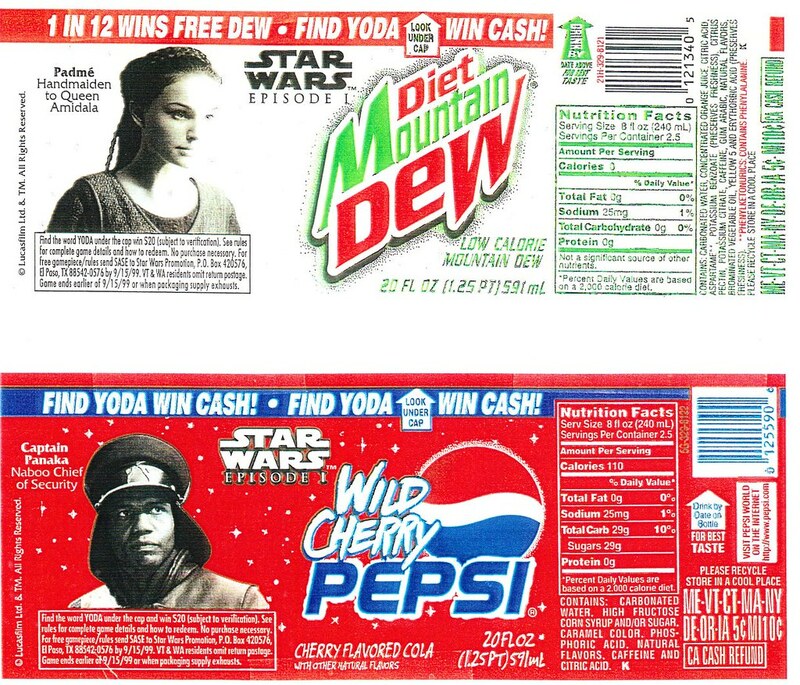 Inserted randomly into cases of these character cans was a chase Gold Yoda can. If you found one, you could send it in to receive $20. 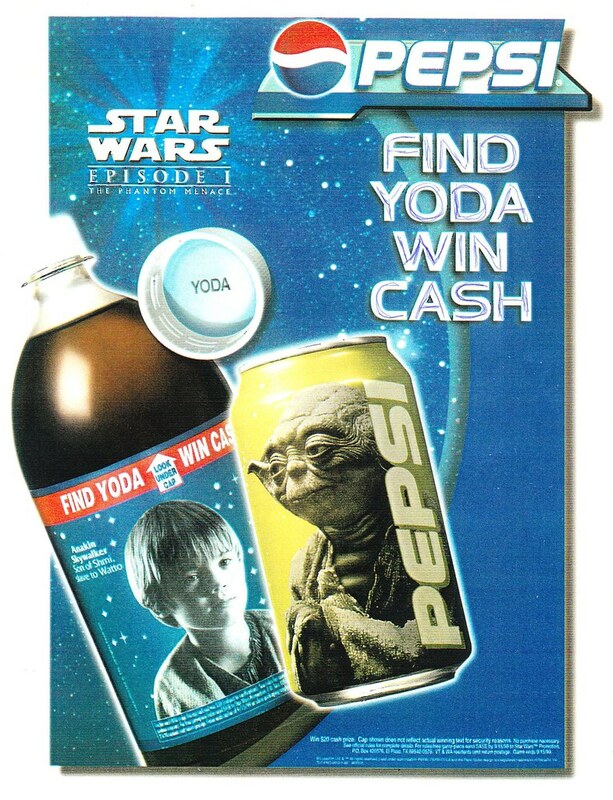 Each soda flavor had it’s own Gold Yoda can, so in actuality there is a set of four Gold Yodas, one each for Pepsi, Diet Pepsi, Mtn Dew and Pepsi One. Pepsi One being the most rare. 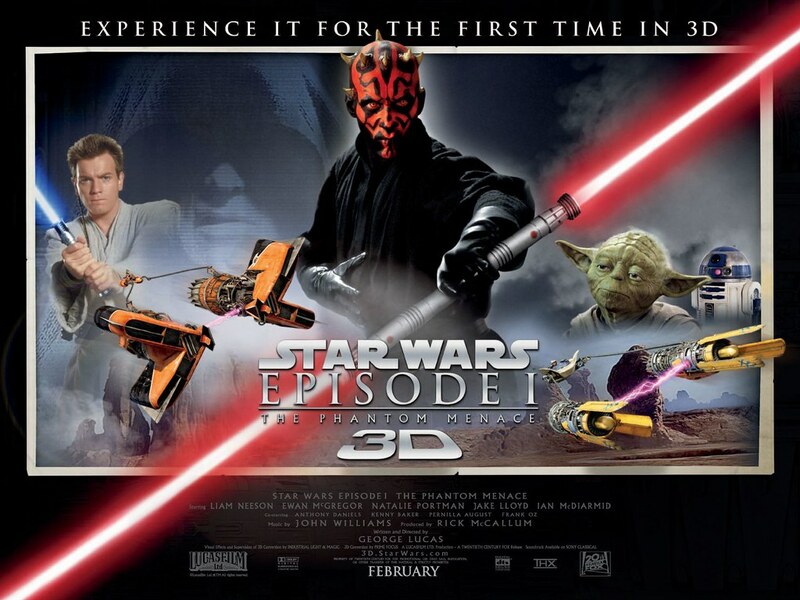 Star Wars Episode I in 3D started on Friday. I plan on seeing it this weekend, so I’m very excited. 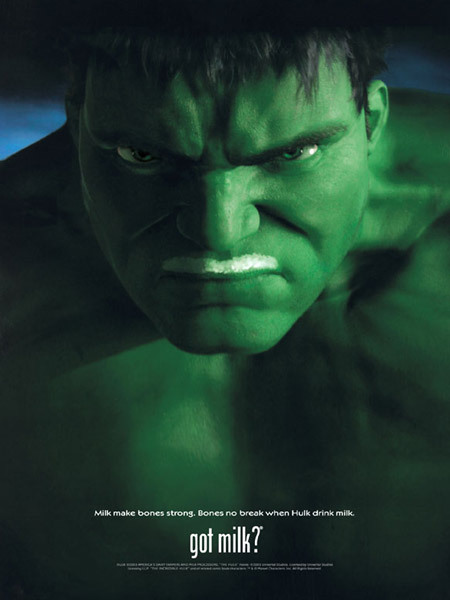 It reminds me of the innocent times in early 1999 when I was awaiting the initial release of the movie. That pre-Episode I buildup was so much fun. 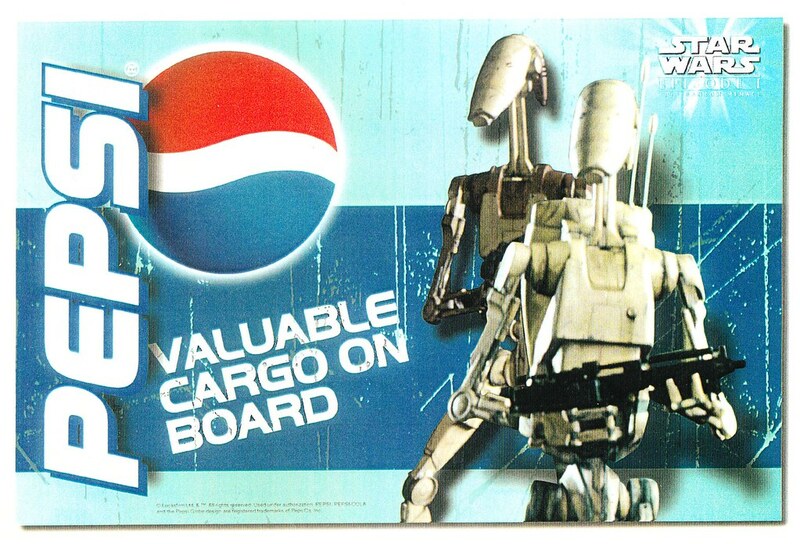 This week, I’m going to take a look at some of the promotional stuff companies like Pepsi and Hasbro did for the first Star Wars movie since 1983. 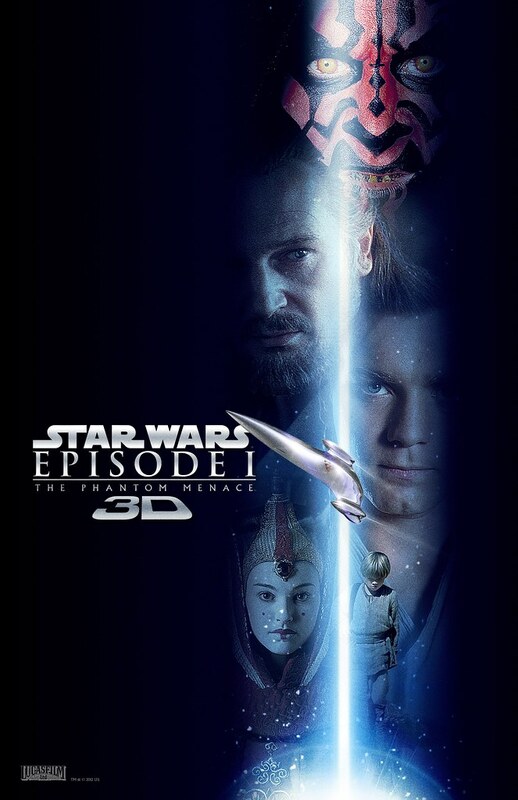 Today, let’s start with the most recent stuff being used to promote Episode I in 3D. 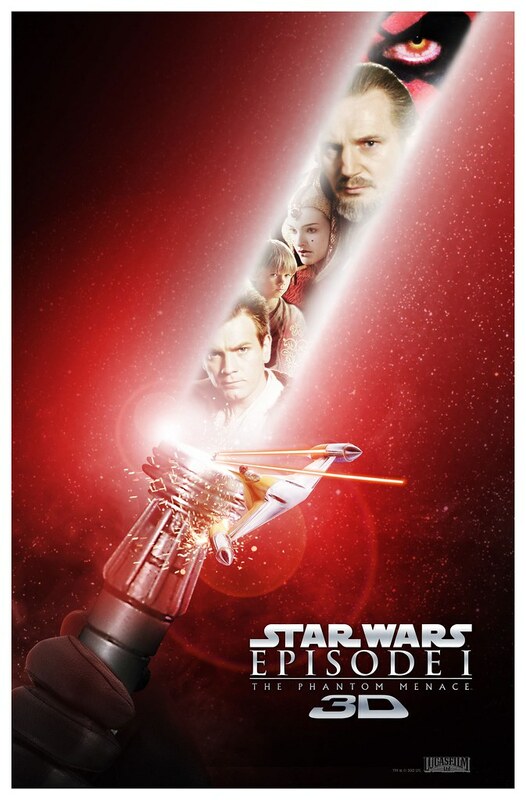 There have been several posters released for Episode I in 3D. You can see the wide quad poster above. There’s a more traditional vertical version of that quad. There are also some cool looking character posters that have been released. Here are three of them (click image to see BIGGER). 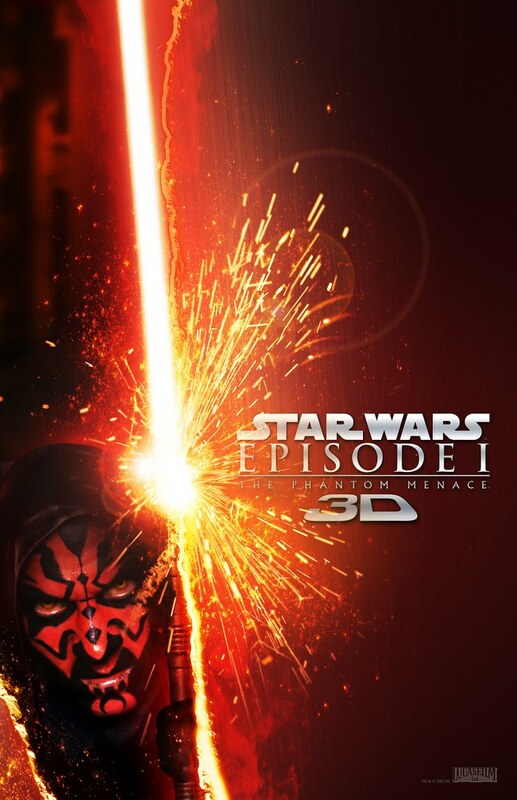 As you will see, Darth Maul seems to be the character they are focusing on for most for these promotions. See several more posters at Geeks of Doom. Pepsi is really being understated about their Episode I in 3D promotion. Currently, they have bottles of Lipton Raspberry Tea with Darth Maul’s face and a blurb about the movie. 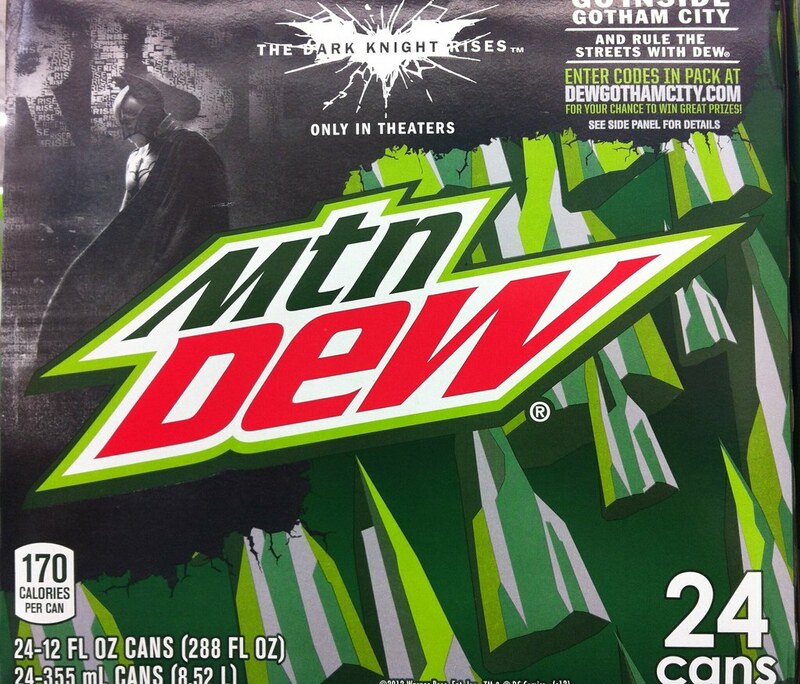 Other flavors just have the movie blurb. Check them out. 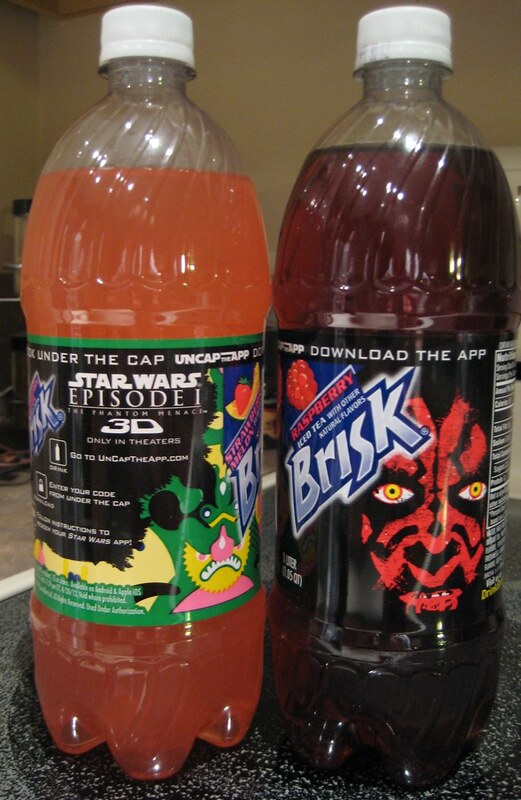 Darth Maul is also on the large cans of Raspberry Brisk. These are a lot harder to find. I’ve only seen the actual cans of Brisk once, but they didn’t have the Maul can. 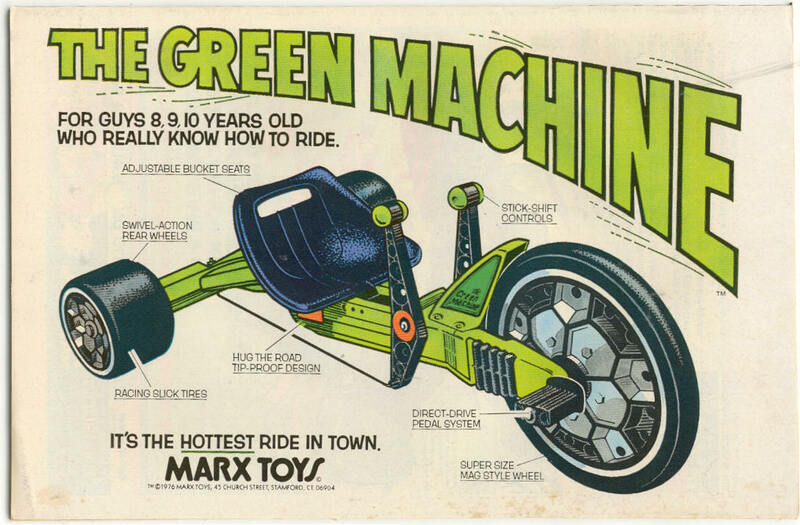 It looks awesome, though.